USANA, word! 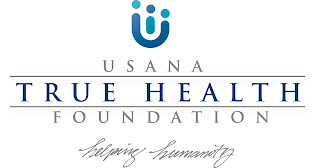 : USANA Australia Donates $40,000 to help change lives! USANA Australia Donates $40,000 to help change lives! USANA Australia has strengthened their partnership with The Smith Family children’s charity following a meeting at the USANA Australia head office last Wednesday, February 10. During the meeting a $40,000 cheque, which was pledged at USANA’s 2016 Celebration event in Melbourne, was presented to The Smith Family’s CEO Dr. Lisa O’Brien, and Business Development Manager Paul Hooper by USANA Australia General Manager, Geoff Watt and USANA Australia Finance and Operations Manager Vicki Newby. The funds were donated by USANA Associates and staff throughout the year and will support The Smith Family’s Learning for Life program, which allows disadvantaged children in Australia to participate fully in their education, giving them the chance to create a better future. The Smith Family’s Learning for Life program supports disadvantaged children and their families by providing financial support to pay for the basics children need for school such as books, shoes and a complete school uniform. Families are also linked to Learning for Life coordinators who support children and their parents or carers with school attendance and engagement, as well as helping them connect with out-of-school learning support programs if needed. The Smith Family currently supports more than 34,000 students through Learning for Life nationally. USANA Australia General Manager, Geoff Watt, said he’s proud that USANA continues to partner with The Smith Family, which helps create opportunities for disadvantaged children and young people through its Learning for Life program. He said a “special thanks must also go to the thousands of USANA independent distributors who contribute and help raise these funds”. The Smith Family’s CEO Dr. Lisa O’Brien said “thanks to the continuing support of USANA, we can ensure more disadvantaged children get the long-term assistance they need to attend school, engage in their learning and complete Year 12”. “Education is the enabler to help a child create a better future and it is the best chance they have to avoid a lifetime of disadvantage,” she said. During the meeting both organisations were also able to discuss and work through ideas of how to strengthen the partnership between the two through 2016 and beyond. 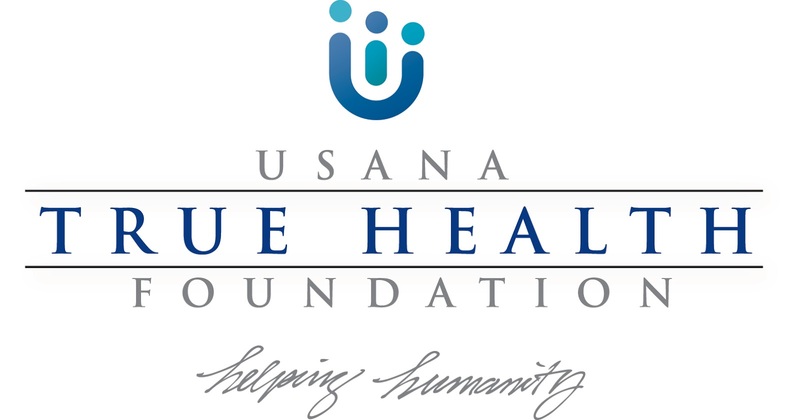 These ideas will be presented to the USANA True Health Foundation Board of Directors and USANA’s Global Directors and will show the benefits of how USANA is making a difference through a continual partnership.